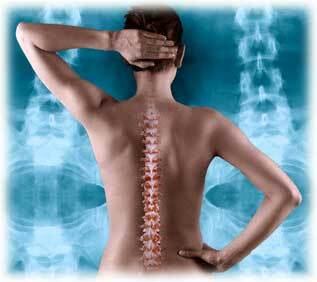 Loomis Chiropractic & Acupuncture is located in the heart of Calabash, NC. Loomis Chiropractic has been serving Calabash with the most up to date Acupuncture and Chiropractic treatment for more than 30 years. We continue to provide care to Little River, North Myrtle Beach, Myrtle Beach, Wilmington, Shallotte, and all other surrounding cities in Brunswick County. Loomis Chiropractic is a family owned practice comprised of two chiropractors. Our practice specializes in treating a variety of conditions. We treat patients daily who suffer from chronic lower back and neck pain, headaches, repetitive stress disorders, work injuries and whiplash. Our care is unique. We provide for our patients excellent chiropractic care, acupuncture, physio-therapy methodologies, exercise therapy, as well as professional ergonomic advice. Loomis Chiropractic & Acupuncture Center Inc.